I'm getting a little annoyed that it's the second week of October and we're still in the 90s in Dallas! But while the weather may not be all that I had hoped for at this point in the year, there are so many other things to be excited about! This week I'm sharing some of my favorite finds for kids, babies, and moms alike! Earlier this week I shared some of my favorite basic sweaters for Stella's Fall closet, and today I'm sharing one of my new favorite sweaters! I love this ruffle shoulder sweater from JCREW Mercantile. They are currently celebrating their birthday so this sweater is on sale for only $30!! It is such a perfect staple piece for the cooler months ahead!! If you have a daughter, you most definitely want to be on Facebook this Wednesday evening at 8 o'clock Central when Sweet Honey launches their adorable line of leotards!! Promising 12 different pattern combinations, these precious floral and printed leotards will add some serious cuteness to your little one's ballet, dance, or gymnastic attire! I can't wait to snag one or two for Stella! If your child's school is closed on Monday and you're in the Dallas area, why not pop on over to the arboretum and enjoy the festivities they have in place for Columbus Day! In addition to the amazing Pumpkin Patch, they'll also have face painting and a petting zoo from 10-2 in the Pecan Grove and a concert by Eddie Coker at the Dallas Child Concert Stage! I was at a baby shower this weekend and was chatting with my friend about baby gear and night changes and I told her about how amazing these pajamas are for night changes! If you have a little one who is a light or bad sleeper, the worst thing in the world is to be dealing with those dreaded snaps in the middle of the night! These pajamas feature a magnetic closure system! No snaps or buttons y'all! They're so great! 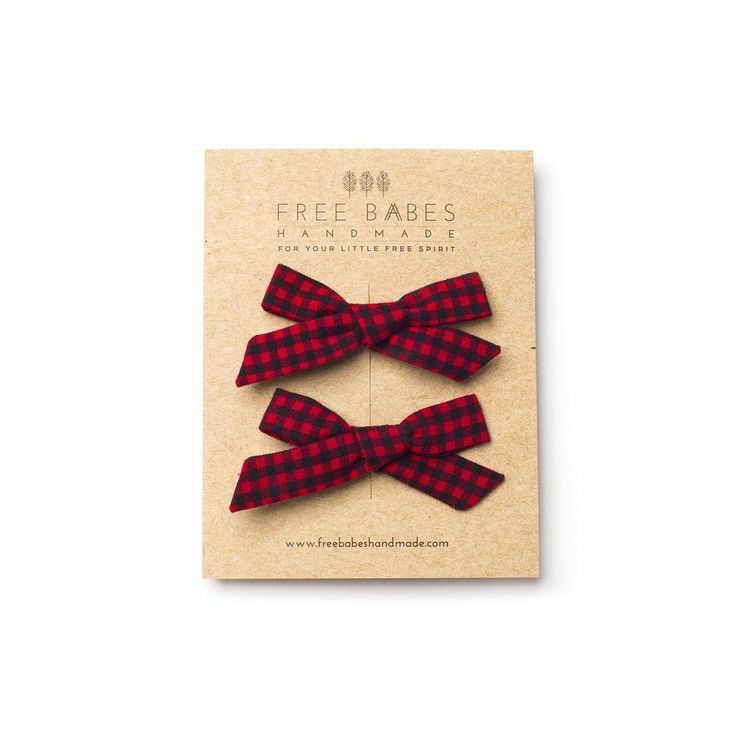 Not only are they super easy to fasten, they stay fastened and come in so many adorable patterns! They're a bit pricey, but a great baby shower gift!! Are you in the beginning stages of potty training? If so, this free printable from Alice and Lois is the perfect place to begin! Stella recently turned two and has been going more and more often on her own, so we've started using this precious chart to keep her motivated! Every time she goes, she puts a new sticker on the chart! I love a good free printable, and this one features adorable rainbows and fun colors that Stella loves which makes it even better! My toddler, like most, is a carb lover! She loves anything bread-like, including waffles! I'm always looking for a healthier option or a way to add more nutrients to her diet, so I love these sweet potato waffles! It's quick to whip up a batch and store them in the fridge for a quick reheating in the toaster before school in the morning! This basic recipe is also customizable. While it calls for sweet potato puree, you can substitute it for a number of other fruit/veggie puree combinations to keep the flavor profile exciting for your tot! I am obsessed with everything they sell, but recently I've been playing around with Stella's hair more and she's been wearing a lot of braids and mini buns and braided top knots that need two bows instead of her usual one. These schoolgirl bow sets are the perfect size! I'm obsessed with all of their new Fall colors! They're pretty pricey at $26 a set, so I'll probably try to make my own, but if you're not the DIY type, these are definitely cute enough for the price!!! I hope you found a few ideas to inspire your week ahead!! Happy shopping!